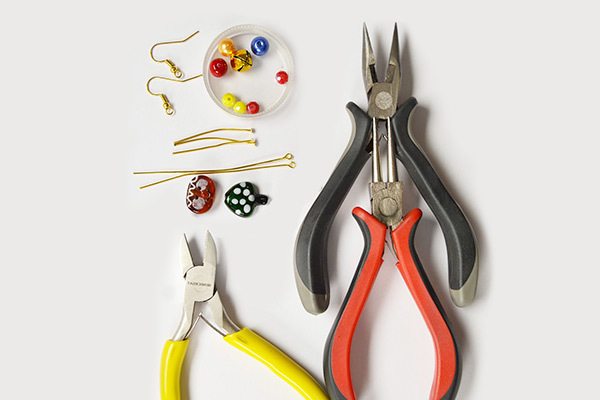 Summary: This Beebeecraft tutorial is for the coming Christmas for jewelry making beginners. By following this tutorial, you can learn how to make simple dangle earrings in a very short time. 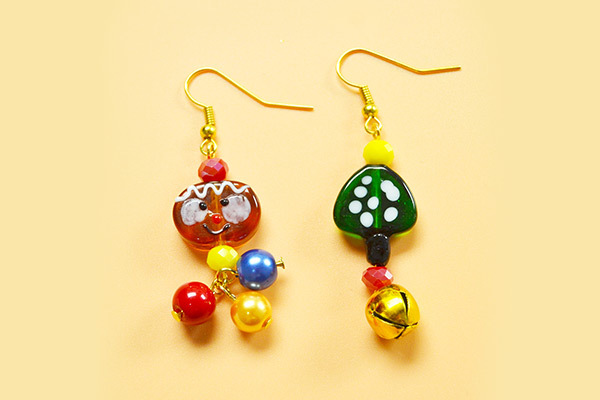 The festival them style of this pair of dangle earrings is simple and funny. 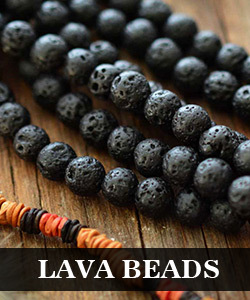 They are suitable to be worn during the Christmas party and the occasions with friends . 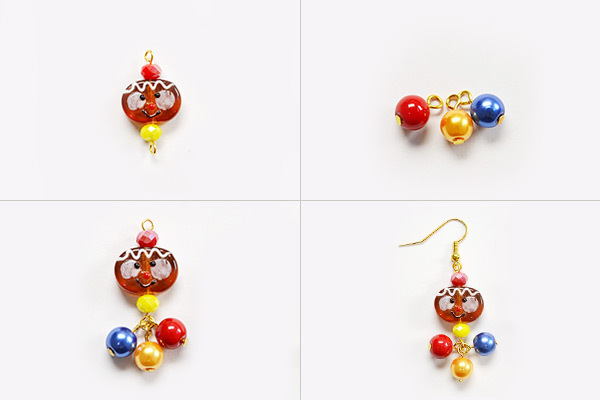 The shape of these earrings are similar to the makeup pumpkin and the mushroom , which makes them look even cuter. 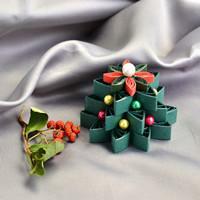 Well, let’s start to make these Christmas theme dangle earrings. 4th, Open ear hooks and attach them to dangles, Then repeat to make another earring in the same way. 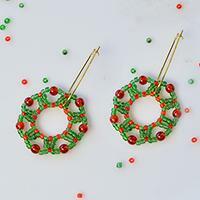 So far the tutorial of making Christmas dangle earrings with head pins is completed! do you also think you can finish them alone? It is very easy and you just need to connect three parts then you get a pair of pretty earrings soon. Share me your some nicer ideas then. See you!